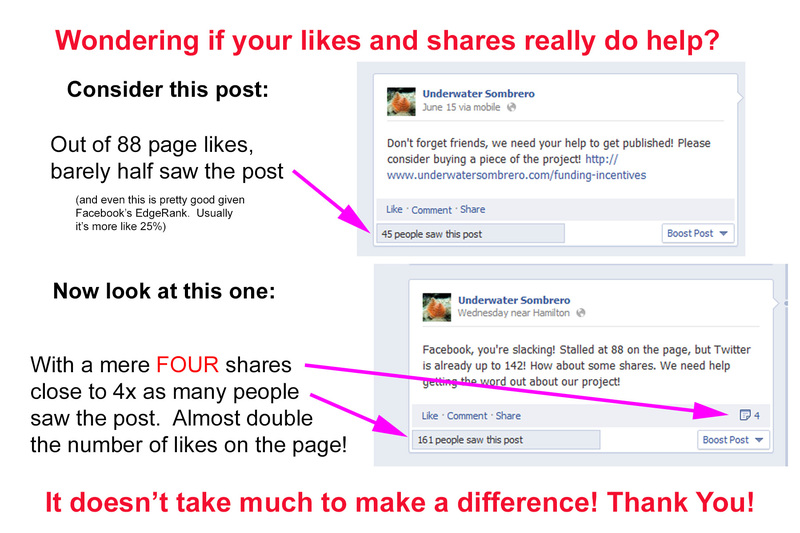 Check out this infographic we put together for Facebook shares for Underwater Sombrero. Even just a few shares dramatically increases the number of people that see the post! Have you “liked” the Facebook Page yet? If not, would you? As we begin to push toward the funding goal for the next phase of our project, we are working on materials that we want to distribute to organizations and businesses that are willing to help support us. We’re particularly interested in businesses and organizations in the Florida Keys and South Florida, but we’ll work with any businesses that think their clientele would be interested in our project. In general, we’re looking to place, at minimum, some brochures about our project on site. If the organization is willing, we’d also consider placing a larger display and or some of our already captured artwork from the project. All support to the project whether financial or otherwise will be recognized in the book and on our website. Friends, we’ve been at this project for a while and we need some help to get to the next phase of the project. Soon, we hope to start a funding drive, but before we do that, we need to build the audience for our message. We need to let more people know about the project! Currently we’re at about 77 followers on Twitter and about 70 “likes” on Facebook. So, here’s the plan: We’re going to start small. We want to hit our first milestone on each networking service of 100 likes or follows. To get there, we need supporters of the project to share links to us with their friends. As incentive to help us reach this level we’re giving away a 5×7 print of your choice from the project. That’s the $10 funding incentive we offer as a prize! One each to the 100th follower or “like” and one each to the supporter that referred the 100th follower or like! You’ll also be recognized on the website and in the book as a supporter! Winners can select from one of the existing images we’ve already captured, or may wait for the project to complete and select one from a wider array later. If our drive is successful, we’ll do it again later for larger like and follow milestones! All you have to do is either be the 100th “like” or the 100th follower, OR, be the person that referred them! Share away! Underwater Sombrero fans, we’re getting closer! We’ve got quite a few images ready for addition to the book, but we need more. October is our next scheduled expedition to Sombrero Key and we’re still short of the funding we need to finish the project! Please take a look at our funding incentives page and see if there’s something that catches your eye! We’re not asking for donations (although we won’t turn them down), we’re asking for an advance purchase of a piece of the project. Your purchase helps us get Underwater Sombrero across the finish line! Now Easier to Get to Kickstarter! 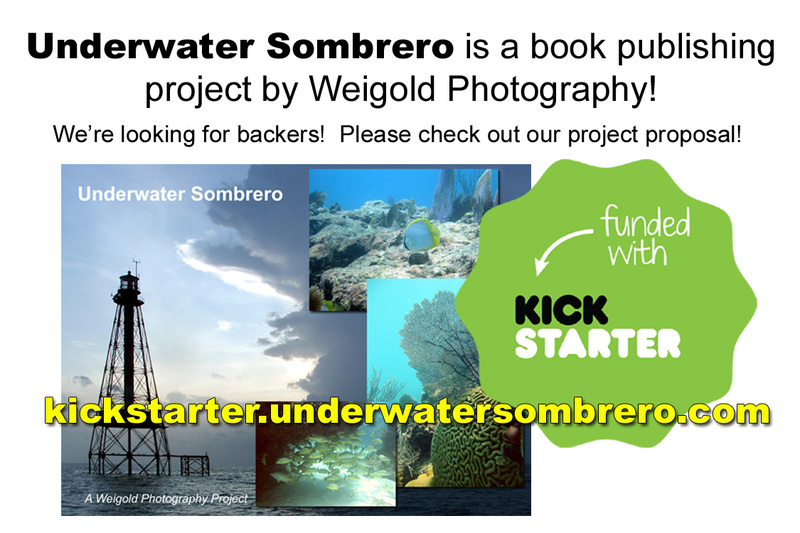 Are you willing to help spread the word about our Underwater Sombrero book publishing project? Can’t seem to remember the complicated Kickstarter URL? Please share this with all of your contacts! Time is running out on our funding drive and we have a long way to go to get to the goal! Wondering about a gift for that special someone for this upcoming holiday season? Perhaps the Underwater Sombrero project can help! We’d love to say that we’ll have all of our work done, prints made and the book published by the 2012 Holidays, but we’re afraid that isn’t going to happen. 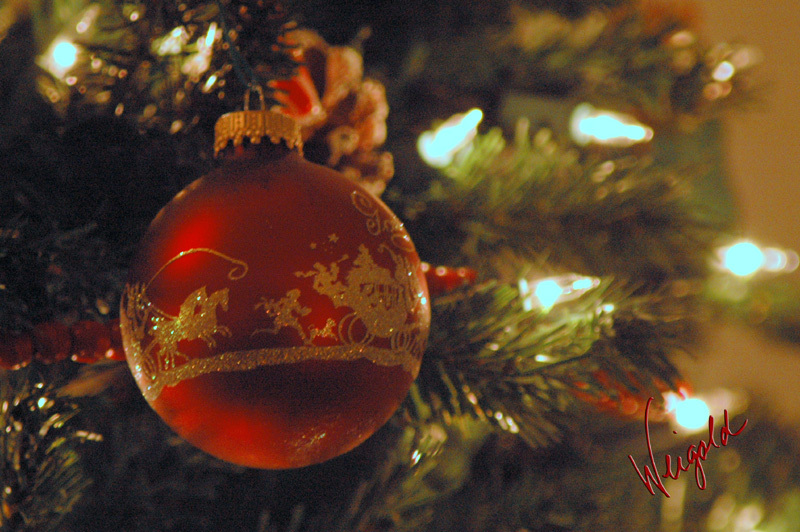 Since the diving and the photography is currently planned for late December 2012, we’ll barely have the photography done before Christmas. Publishing is planned for March 2013 but only if we can get the funding raised! What we can do though is provide a beautiful Certificate of Support, featuring our colorful project logo, customized for presentation as a present from you, suitable for framing, which will arrive in time for the holidays if you act soon! We’ll ship it to you so you can present it to them. 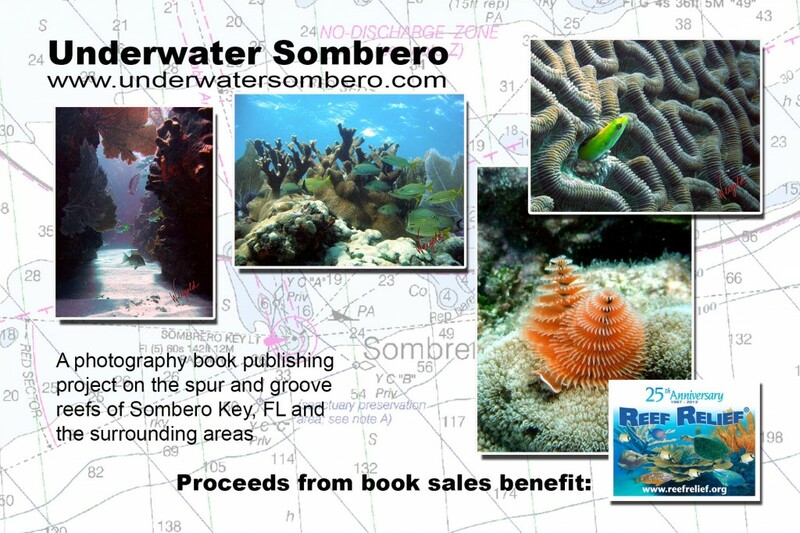 All you need to do is support the Underwater Sombrero Project for at least $10 and then let us know that you want your certificate of support as a gift for the holidays! If you like, we’ll also customize your contributor recognition in the book and on materials to reflect your gift. Then your gift recipient can wait in anticipation for the delivery of prints and books! Exciting News!! 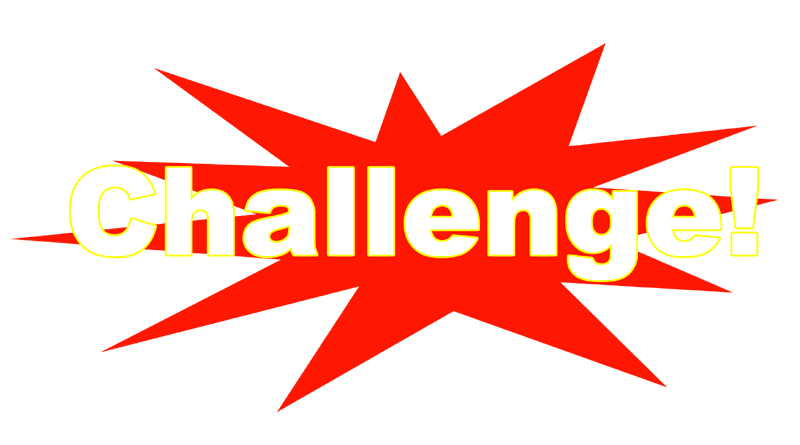 One of our awesome project backers is going to help us run a special challenge!! For the next 60 hours, starting Sunday 9/16 at noon, an awesome anonymous backer is going to MATCH ALL PLEDGES up to a combined total of $1000!!! Yes, ONE THOUSAND DOLLARS! Wow! Come on everyone! This is just the boost our project needs! Pledges start at just $1 Visit the Kickstarter Project Page right now to pledge! Note: Please remember that this is NOT a contest. There is no prize involved. Kickstarter does not permit the use of contests to increase support for projects. Did you know you can manage your pledge? That’s right! Once you’re a backer, up until the point that the project closes, you can alter your pledge of support, be it an increase (please!) or a decrease (we hope not!). Obviously we’d prefer to know what level of support you’re pledging right away, but we understand that not all potential backers are able to do so. We know times are tough and money is tight and you have to watch every penny. If you’re like us, it may be that you don’t know how much money you’re going to have until it gets closer to the project deadline of October 5, 2012. We understand. Really we do. Can you spare a dollar? One dollar? If you can, and you’re willing, pledge a dollar. Then, if you feel the project is deserving, and you have the money available, increase your pledge closer to project close. Just don’t wait until October 5 because at 12:04 AM, just after midnight, the project closes, so unless you’re awake, at midnight, October 5 is too late! Why bother? Why not just wait and pledge a final amount? Simple. An increasing number of backers is what gets a project the attention it needs to get more backers! Even if the pledge numbers only change by small amounts, that’s still enough to get a project attention, and attention is what we need most right now. Further, people pay more attention to and are more likely to support projects that are supported by people they know. What you get out of it, besides our appreciation, is ongoing project updates, incentives like our currently running email and facebook share contest (which you have to be a backer to be eligible for) and whatever other good stuff we can come up with! So please, pledge your support, if only for a dollar. Then perhaps later, you can manage your pledge! Thanks for your support!